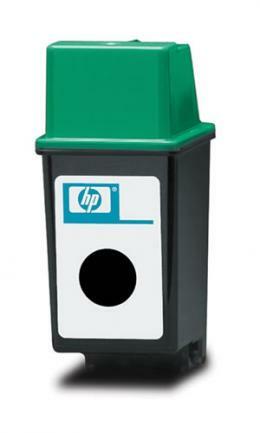 51626A - HP 26 Ink - For use in a Designjet 200, 220, 600, DesignJet Plotter. Page Yield: 790 @ 5% coverage. Search terms: 51626a, hp 51626a, hp 26 ink, hp 51626a cartridge, 51626, hp 51626a ink, hp51626a, 51626a cartridge, hewlett packard 51626a, 51626a ink.